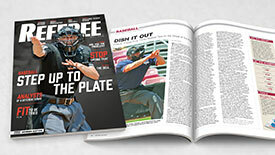 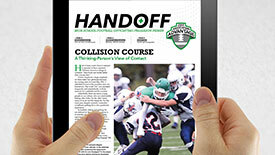 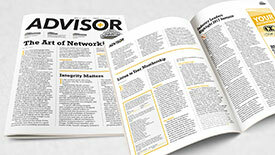 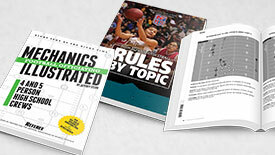 84 pages of rules, mechanics, caseplays, quizzes, features and news delivered directly to your officials monthly. 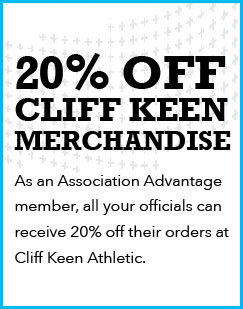 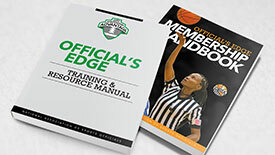 To prepare for the season and again before the postseason, all of your members receive digital newsletters packed with information, updates, interpretations, best practices and tips to fully prepare them in the preseason and for the playoffs. 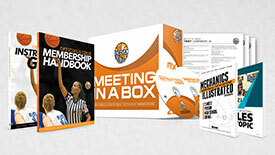 Your group receives a state-of-the-art cloud website designed for your association to easily manage your association. 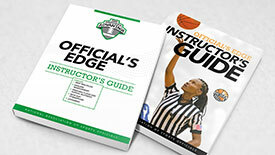 Rules by Topic, which includes all official rules and caseplays, and Mechanics Illustrated with analysis of play situations and detailed movement and positioning diagrams.